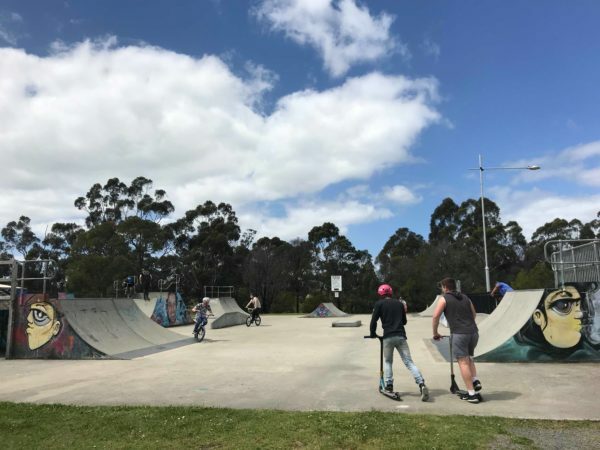 Fun, Free, just rock up! 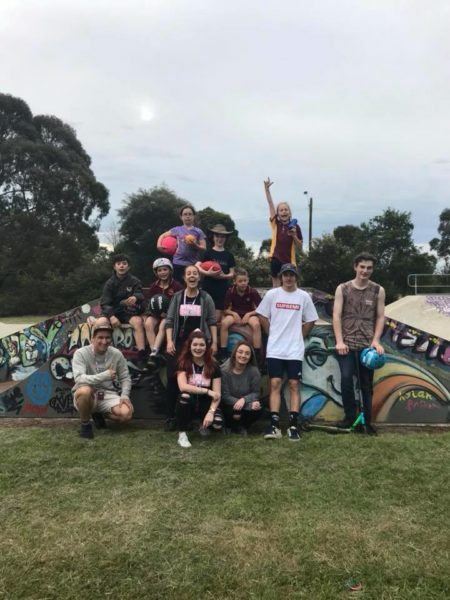 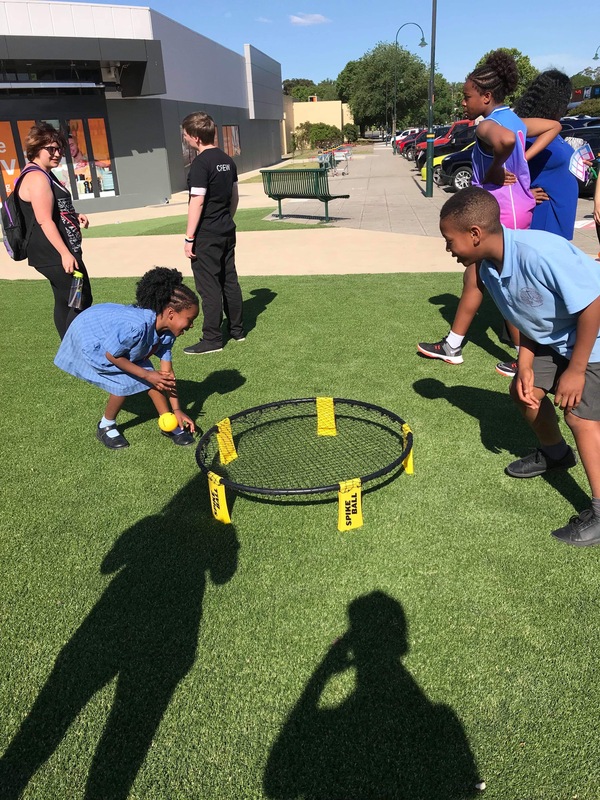 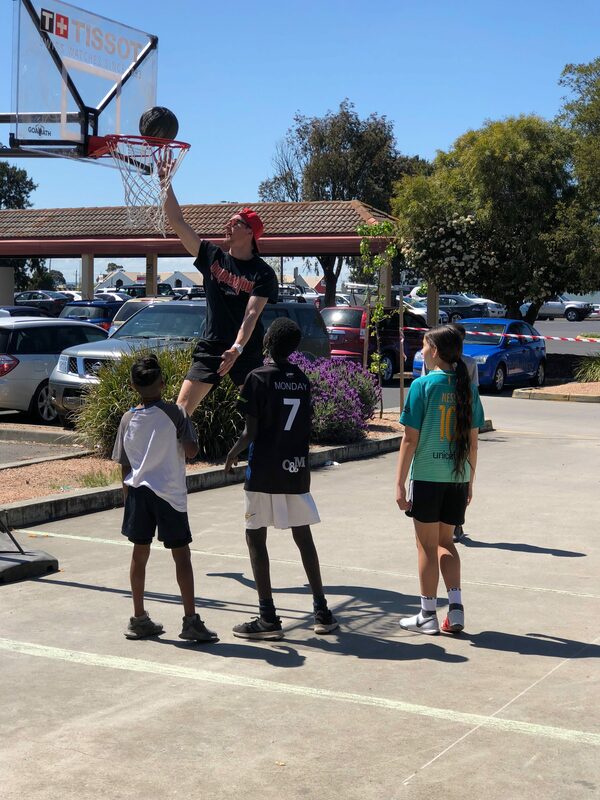 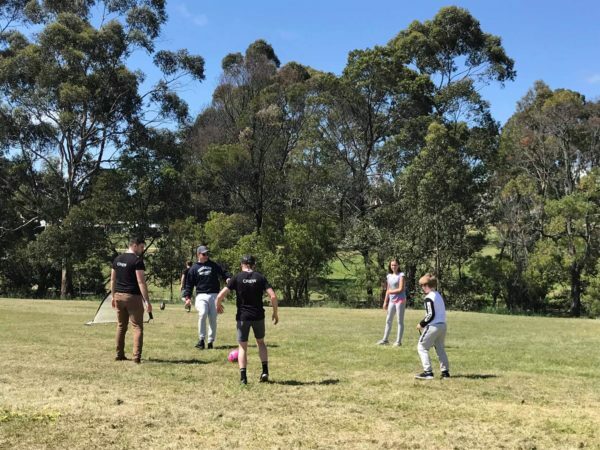 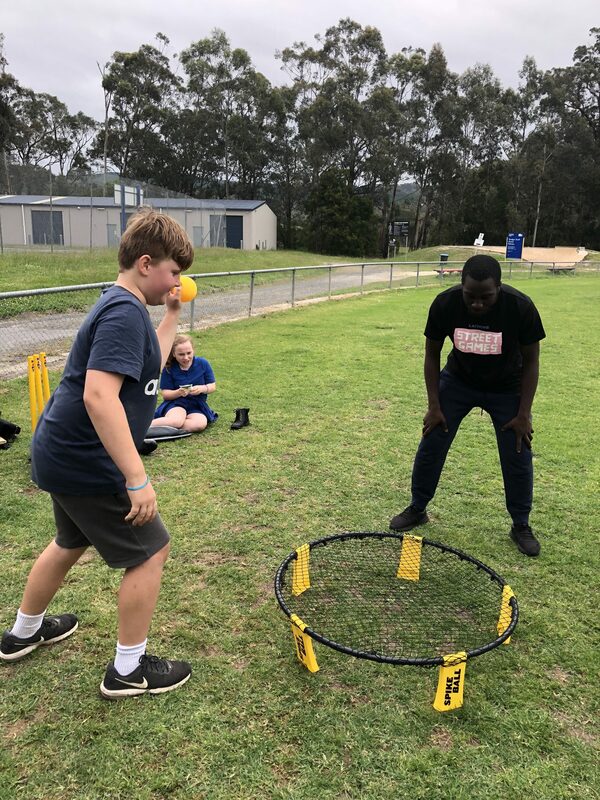 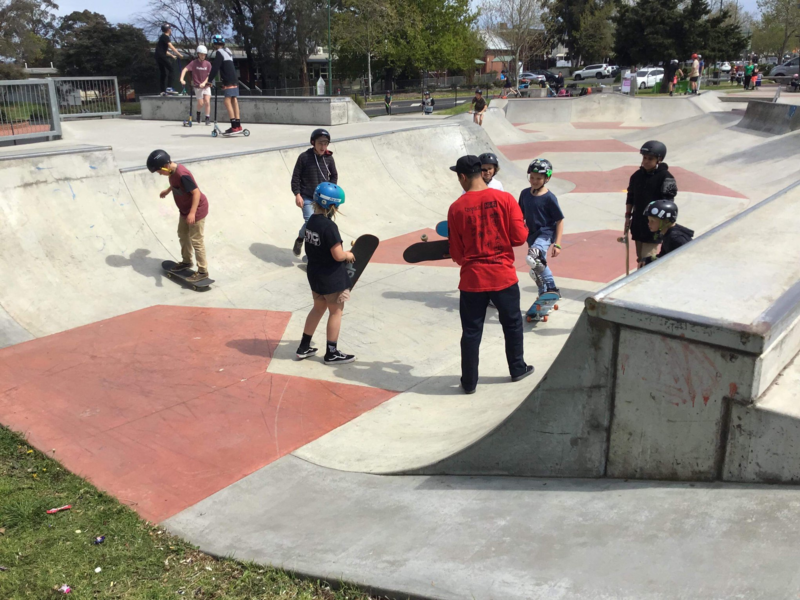 Latrobe Streetgames are a series of free, supervised activities and games for teenagers and young adults that will be running across Latrobe Valley. 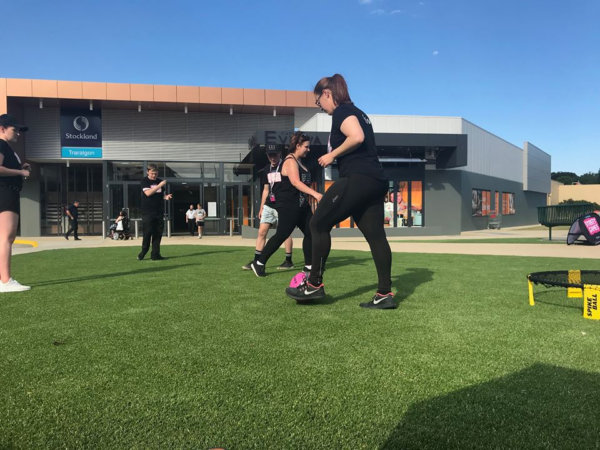 We engage in fun, informal sports such as skateboarding, dodgeball and 3x3 basketball to encourage more physical activity and social engagement in young people and will be popping up in a town near you soon. Wanna play? 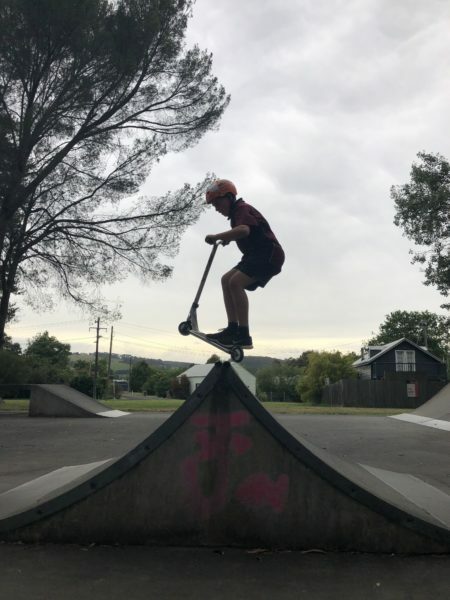 Just rock up! For more information, find us on social media or contact us directly. We need Streetgames so kids like me, who don’t like sport, who don’t get into it, can just come and have fun and get active. I think Streetgames is a really chill environment for young people of all different backgrounds and age groups. It offers Latrobe Valley youth an opportunity to make new friends that they wouldn't usually meet and get active while doing it! 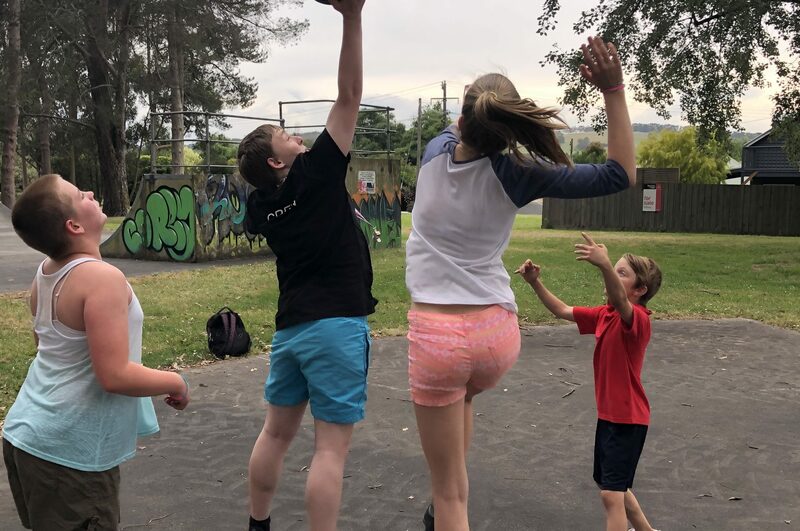 Streetgames gets me out of my shell, gives me something to do, just having fun you know. Want to hear more about upcoming Streetgames? 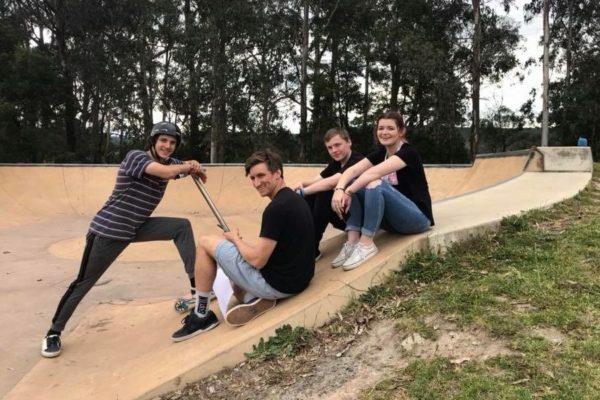 Sign up to our mailing list! 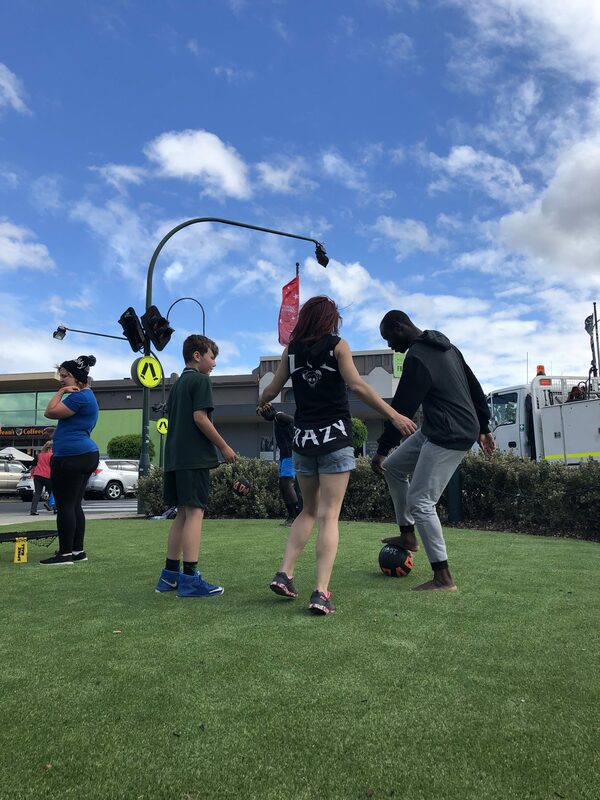 The Latrobe Streetgames program is an initiative of the Victorian Government’s Latrobe Health Innovation Zone.